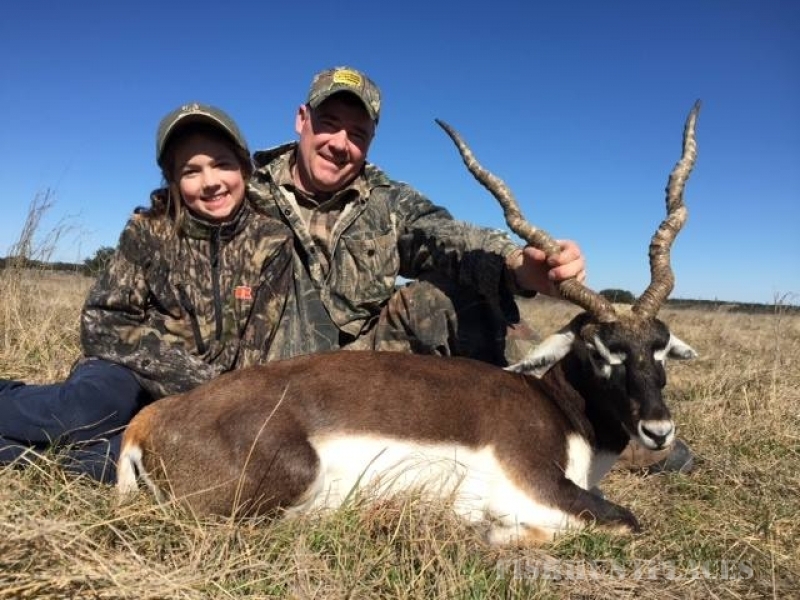 Hunting in United States Texas Magnum Guide Service L.L.C. 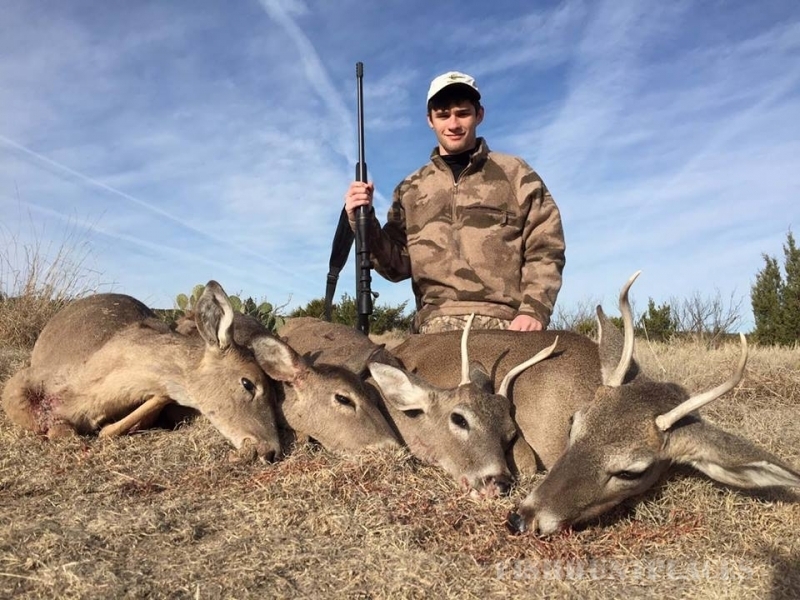 Hunting in : United States : Texas : Magnum Guide Service L.L.C. 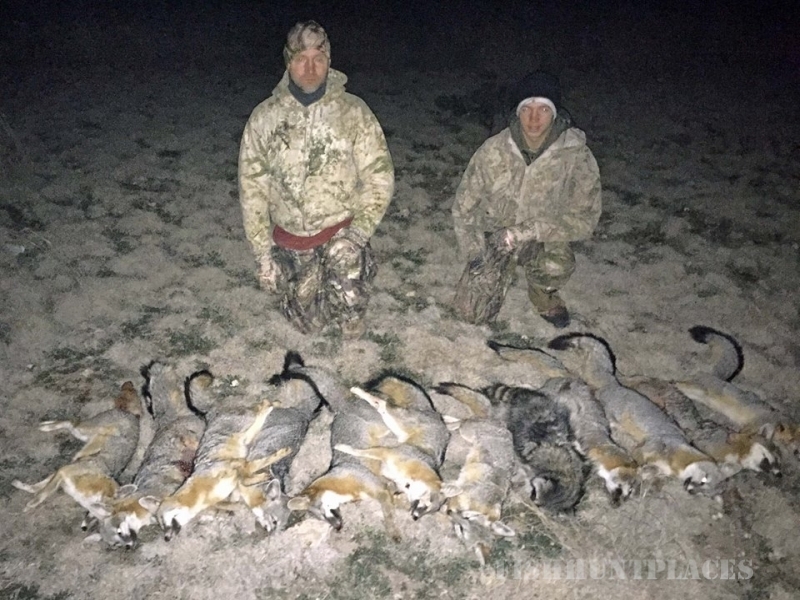 Magnum Guide Service, LLC, an established, respected, and enduring “fulltime” hunting guide service, has been providing serious hunting enthusiasts with some of the finest hunting adventures in North America. 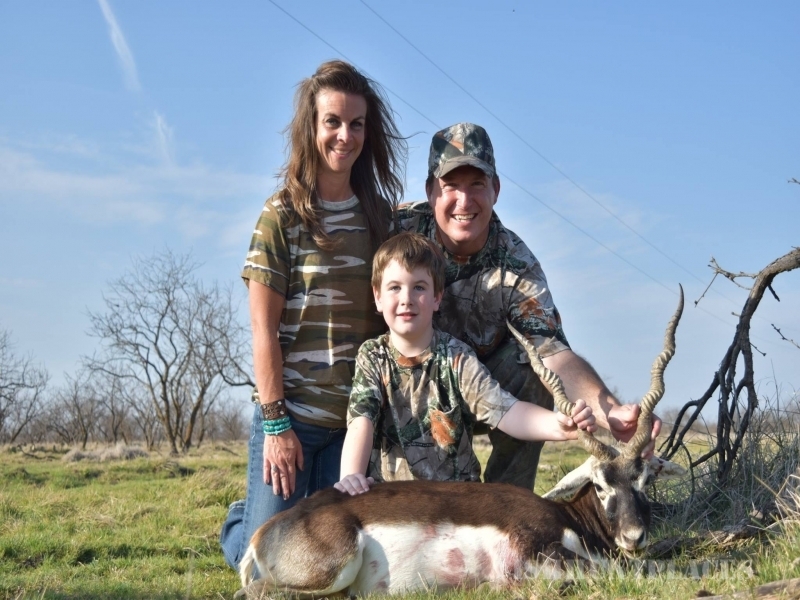 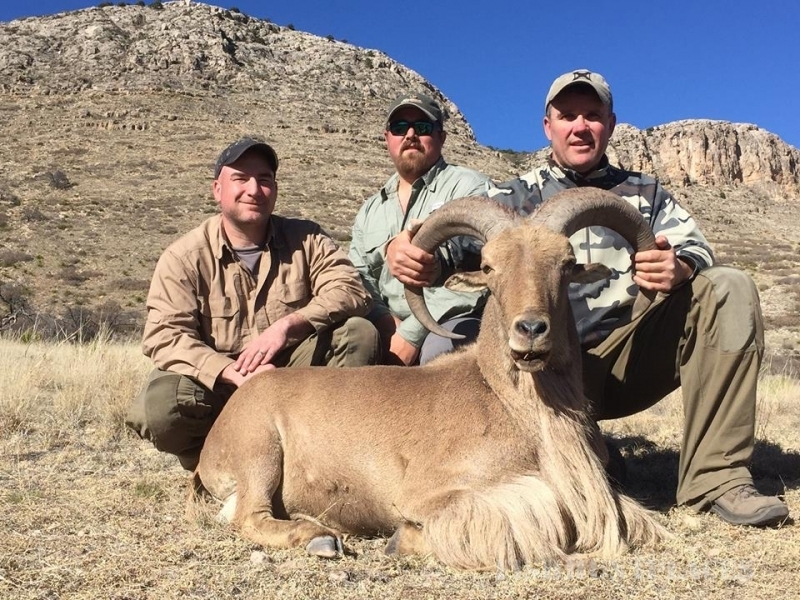 Hunting trips to legendary destinations such as Texas to hunt for trophy whitetail deer, Texas mountain mule deer, free range Texas elk, exotic big gam safaris for kudu, sable, wildebeest, gazelle,scimitar horned oryx, gemsbok, addax antelope,mouflon sheep, free range aoudad sheep, and more. 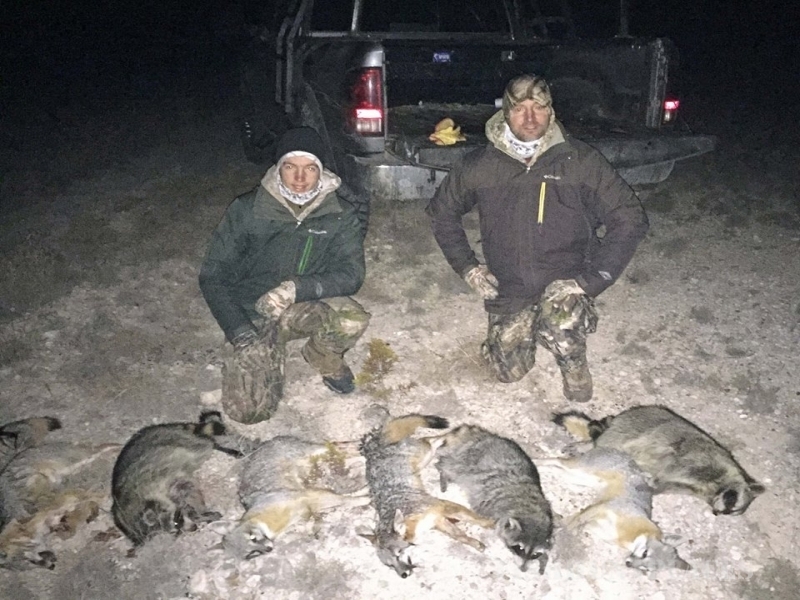 Spring & Fall Rio Grande turkey gobbler hunts , Texas predator hunts for; bobcat, coyote,mountain lion, grey fox, red fox, raccoon, ringtail cat, and Texas night time varmint hunts , along with rifle, handgun and archery combination hunts for javelina and feral hogs. 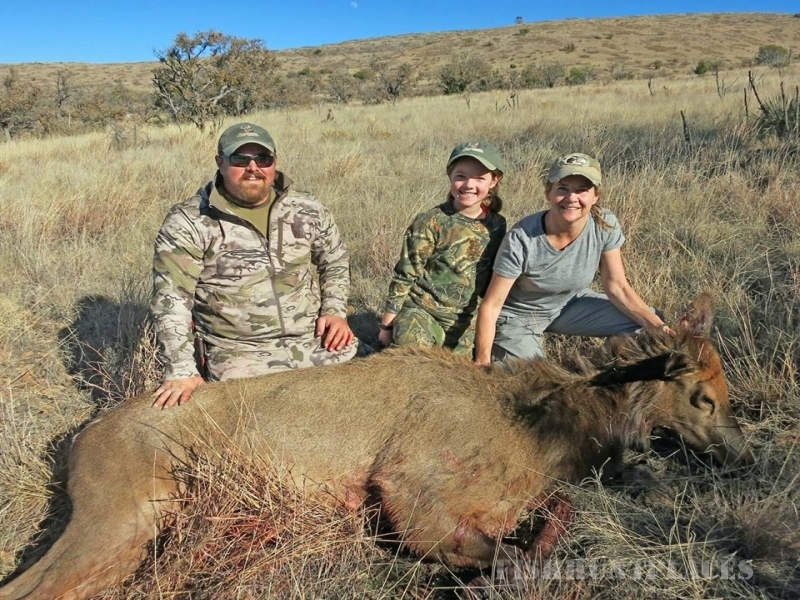 Through our sister service, JM Adventures.net, sportsmen can book outstanding adventure bound safaris to South Africa for dangerous game; cape buffalo, rhino,elephant, lion, leopard and for plains game species such as; greater kudu, eland, nyala, waterbuck, impala,blesbok, blue wildebeest, black wildebeest,hartebeest, gemsbok, zebra, sable, giraffe, along withbushpig, warthog, hippo and crocodile. 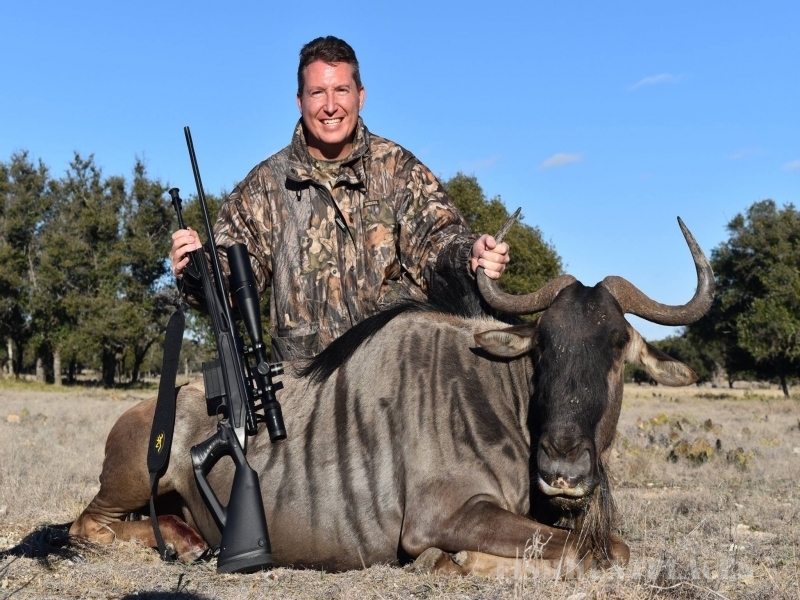 If a non-stop, action packed, wing shooting safari is more your style then consider a hunting trip to Argentina. 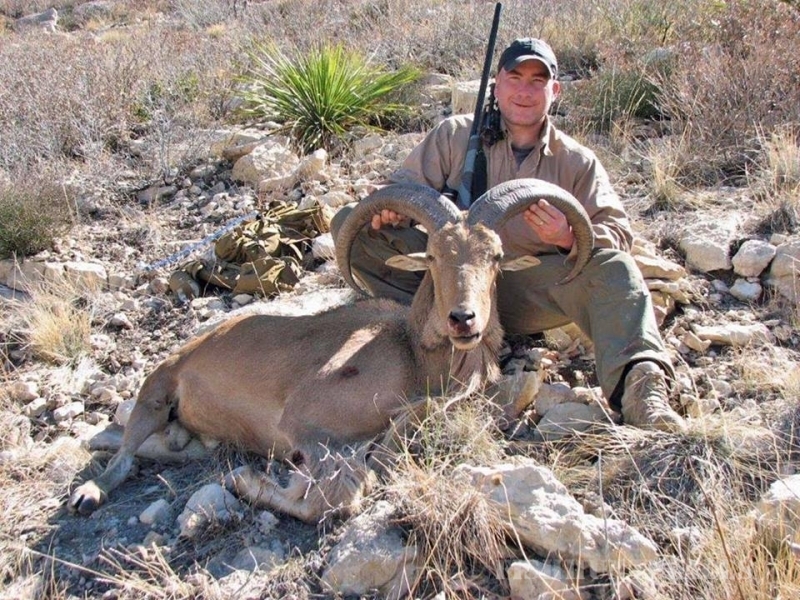 The food and accommodations are superb and our friendly and talented Professional Hunters speak excellent English.